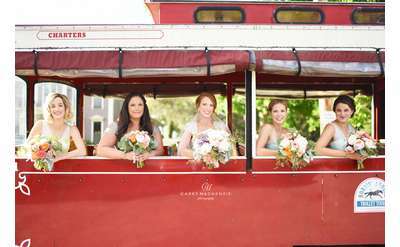 Local Saratoga wedding florists can offer you professional advice and assist you in choosing colors, flower types, and designing the bouquets and decor for your wedding. With intimate knowledge of area venues, these florists can provide recommendations on what flowers and arrangements work best at your chosen ceremony and reception sites. 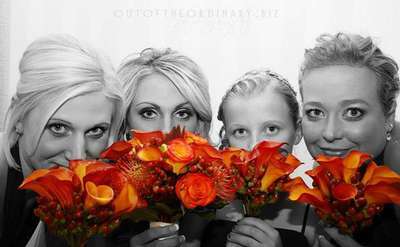 They will also suggest what bouquets look great with the bridesmaid dresses, and which flowers will accentuate the tuxedos of the groom and groomsmen. 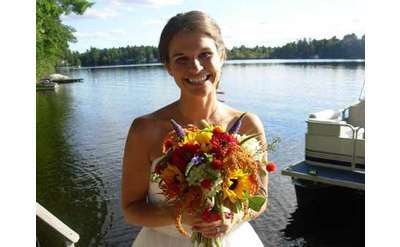 We recommend that you meet with your florist in person here in Saratoga Springs to be sure they envision your perfect wedding the same way you do. Tip: Make sure you have them create a separate bouquet for you to throw to the bridesmaids — you’ll want to keep yours forever! Contact one of the Saratoga wedding florists below to get started on choosing the flowers for your big day.